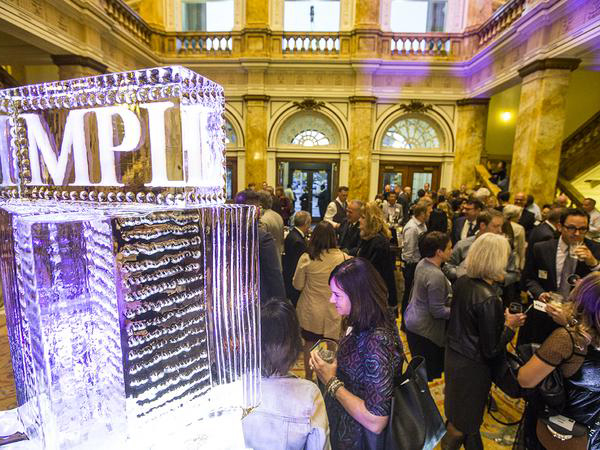 Join us at the historic Central Library for the MPL Foundation’s annual fundraiser, honoring Bud and Sue Selig for their contributions to literacy and lifelong learning. Enjoy an evening of food and beverages, live auction with one-of-a-kind library experiences, and more! Proceeds from the event benefits the Milwaukee Public Library. For ticket and sponsorship information, please call 414-286-3784. More details coming soon at supportmpl.org.